From mapping, to wireless sighting engineering and permitting, Adtell can help your city navigate the increasing volume being generated by carrier network expansion. What makes a City Smart? The end picture is still not clear, though the results will be as numerous and diverse as the cities themselves. No matter what path each city takes in choosing what will make it Smart, they will all have one thing in common, infrastructure. 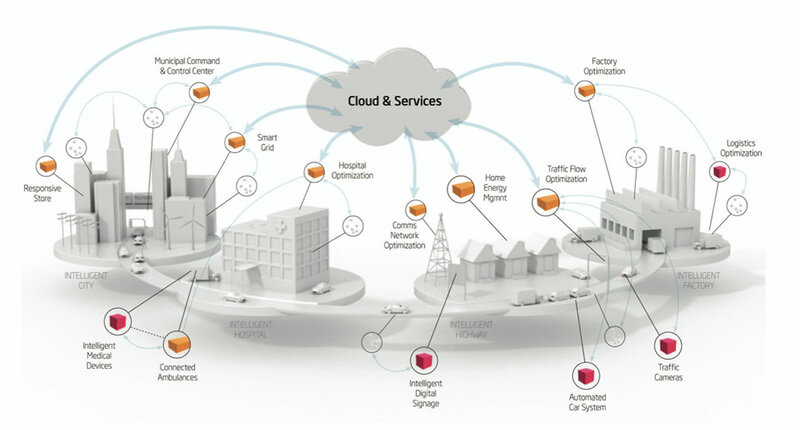 Smart City Infrastructure (SCI) includes Utility right of way (ROW), Fiber optics communications, wireless radios, street lights, traffic control devices, cameras, street furniture and a variety of sensors. Not all this infrastructure will be owned by the city. It will include a leased assets and circuits. Smart Cities and those operating Smart Campus environments have needs for Engineering and Mapping of Subsurface Utilities, Coordination and Facilitation of Partnerships with potential private-sector partners, Systems Integration, Fiber consulting, engineering, construction, splicing and audit and testing. Additionally, with the increase in permitting requests, Adtell can supplement your staff to assist with permitting, engineering and project management for wireless sighting, fiber integration, mapping, design and aesthetics review and site walkouts, project oversight and ensuring adherence to standards and documentation requirements.